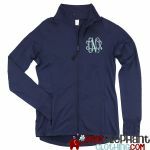 Balance your way into style with monogrammed activewear! 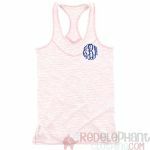 All of our monogrammed yoga pants are embroidered and personalized just for you. 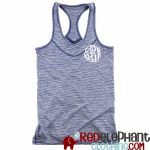 We love to personalize our monogrammed running shorts and racerback tank tops to make each piece even more unique for you. 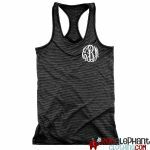 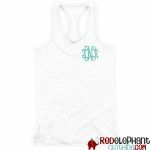 Our monogrammed tank tops are our specialty. 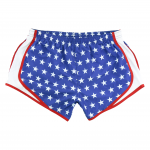 If you love to shop handmade for your monogrammed activewear, then look no further! 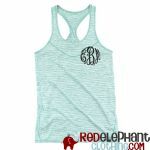 Our monogrammed yoga pants and razorback tank tops are made with love and quality in each and every stitch.